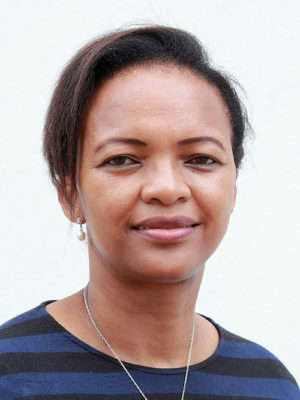 Zukiswa Zingela is the Clinical Head, Department of Psychiatry, at the Dora Nginza Hospital. Eastern Cape Department of Health. Zukiswa is a Fellow of the College of Psychiatrists of South Africa(FC Psych (SA)), Master of Medicine with Specialisation in Psychiatry(M Med (Psych)),(University of Pretoria) and has aBachelor of Medicine and Surgery(MB ChB) (Natal).